Our royal maintenance crew has prepared an update! Lords Mobile's servers will be undergoing maintenance on 03/06/2017 from 21:00 2017/03/06 until 02:00 2017/03/07 (GMT-5). 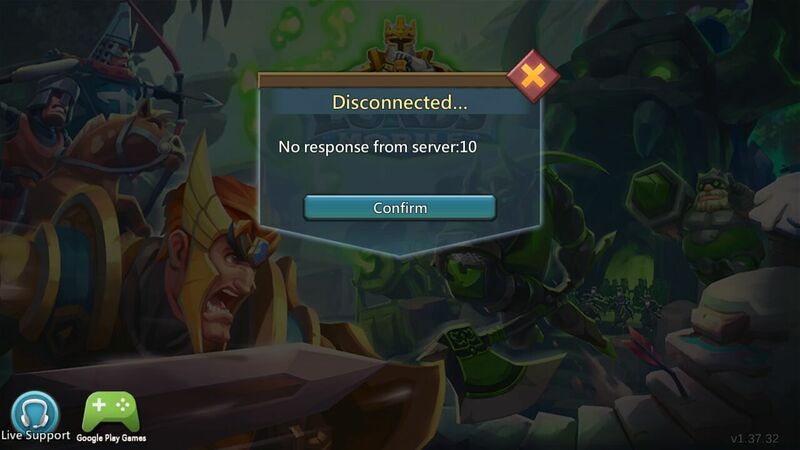 During this period, the game will not be available. To thank you for your patience and support, we will be giving out 5500 Gems to everyone after the update is complete! # The snow is melting~ Make Way for Spring! # You can now tap on a Hero Medal to view Battle Skills, Hero Skills, and other details. # Countdown timer added to the Disband Guild function. # Added new event objectives to Solo and Hell events. Server will be right opening as scheduled. Please wait for another 15 mins. Hope you understand. 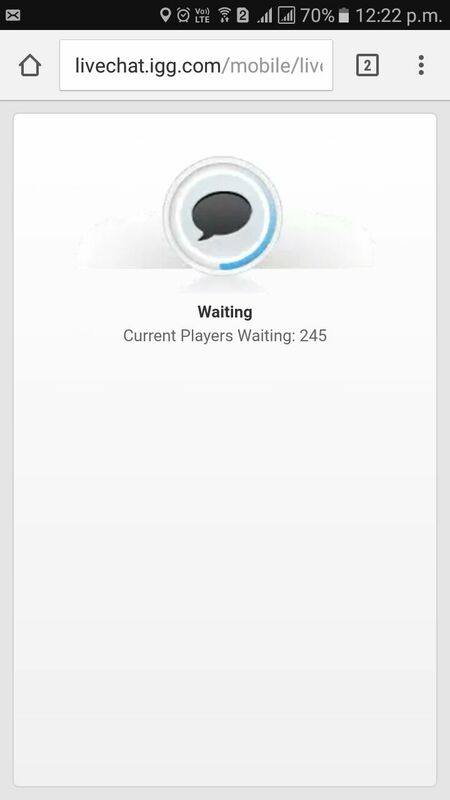 Saya mengalami masalah yang sama.sampai sekarang game lords mobile belum bisa login.saya orang indonesia. Prosim vas můžu vědět cca kdy nahodite hru ? 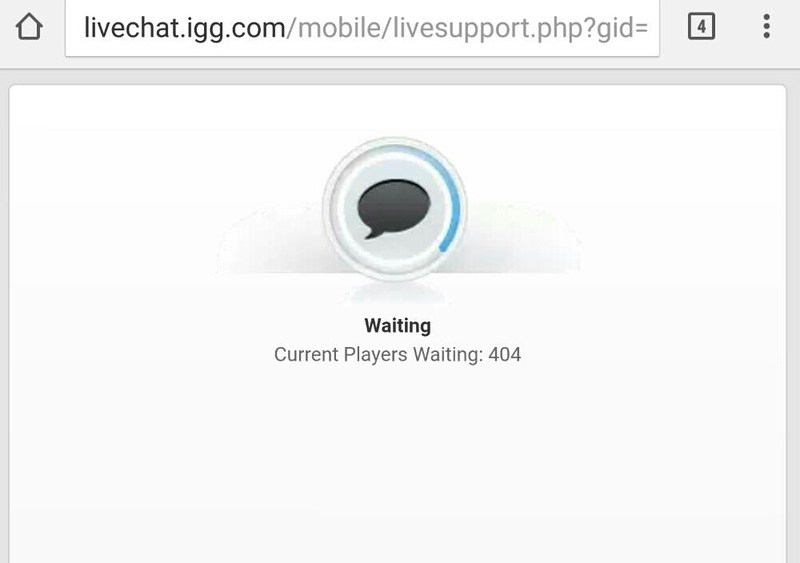 Contact Live Support ingame they can assist you with this issue. me too . I accound have lost. Everything is ok with me. 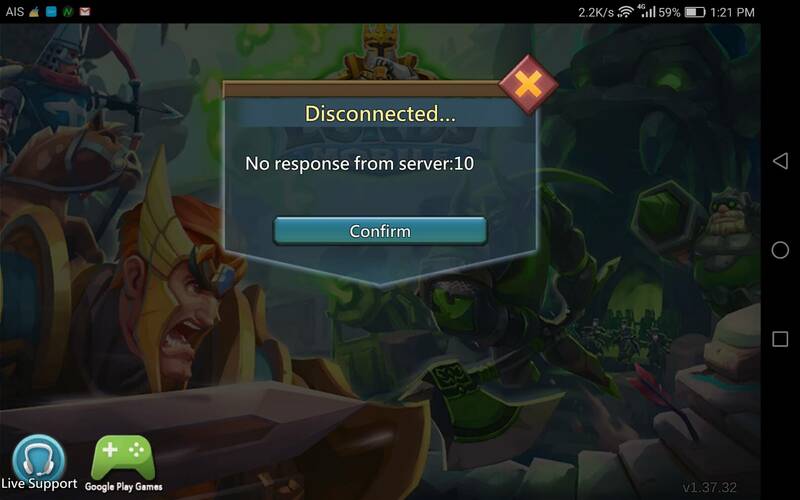 Right, it connects to guest account. But you can switch it to gmail acc. Same here, did you found solution guys? I cannot log in to my account the one that I have been buying upgrades for, how can I get it back. I keep on getting sent to a new account.